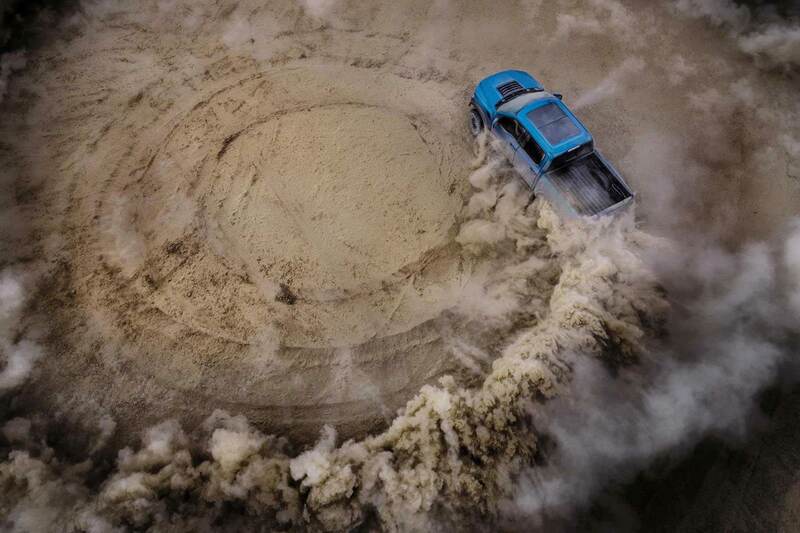 Whilst the Ford F-150 Raptor is already instantly recognisable for its impressive off-road performance ability, Ford is making it even better for the 2019 iteration. Key to the changes are the addition of new electronically-controlled suspension shock absorbers supplied by Fox Racing. The all-new 3.0 dampers feature Live Valve technology, and an array of special sensors throughout the body and suspension. It all sounds rather geeky for a performance pick-up, but the end result is shock absorbers able to react to the terrain conditions in real-time. 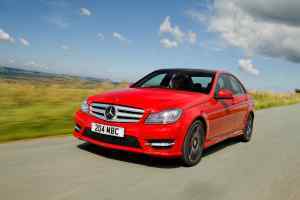 This means it can perform better on the road, and also maximise ability off the beaten track. The sensors can even detect when the Raptor is in mid-air, and prime the shock absorbers for landing. Also new is a Trail Control feature, which Ford describes as working like a low-speed version of cruise control. Operating from speeds of 1mph up to 20mph, the system juggles torque between individual wheels, and even applies the brakes. 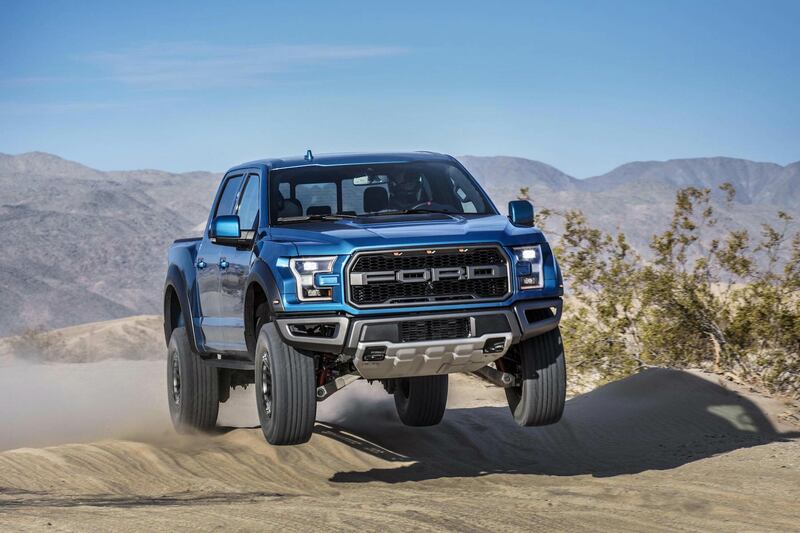 This keep the Raptor moving at the set speed, and lets the driver concentrate solely on steering through difficult terrain. Unchanged is the 3.5-litre twin-turbocharged EcoBoost V6 engine, producing the same 450hp and 510lb-ft of torque. 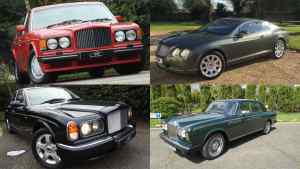 Also staying the same is the ten-speed automatic gearbox. 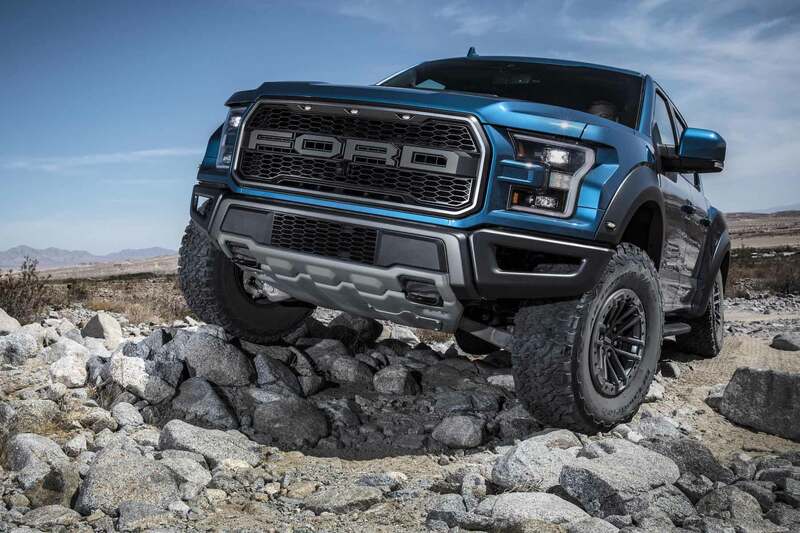 Ford has also introduced three new colours for the 2019 model year Raptor. 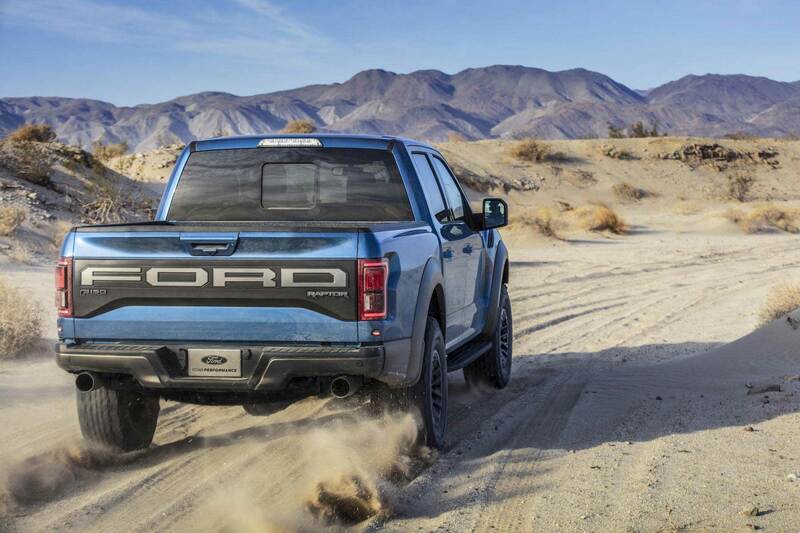 Ford Performance Blue, Agate Black, and Velocity Blue are the new additions – perfect as a background for the inevitable mud and dirt spatters a Raptor deserves. Upgraded Recaro sports seats are also new, claimed to feature ‘aggressive’ support with better bolstering. A design with blue Alcantara trim and stitching is said to have been inspired by the interior found in the GT supercar.